Google has added tweets to its search results on mobile gadgets. Individuals may be using Twitter search but with this development, content and real-time tweets from Twitter will now be visible on Google search results via a Google app or mobile browser. According to Google, displaying tweets in search is meant to provide users with in-time and relevant information about the terms they need. Additionally, Twitter users gets a greater audience for their content through Google. Thus, this is a win-win for both companies who will get to broaden their reach and attract many more consumers to the services they offer. Microsoft is on a roll. The latest update from the organization is a major one since it addresses an important gap in its Office mobile app catalogue. 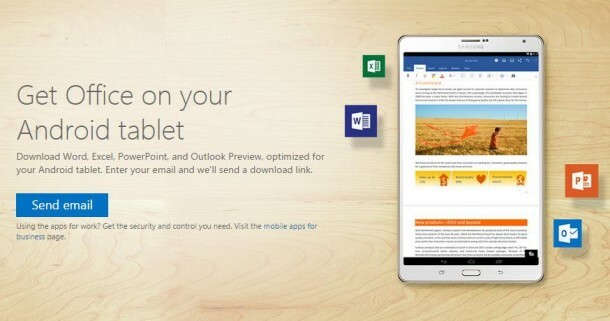 The company has now brought forth previews of Word, Excel and PowerPoint for Android smartphones. Office for Android is Microsoft’s attempt to give its users a simplified office experience inside a single application. Irrespective of whether you use Dropbox, SharePoint or Google Drive, you can create and modify documents in the cloud using your Android phone. 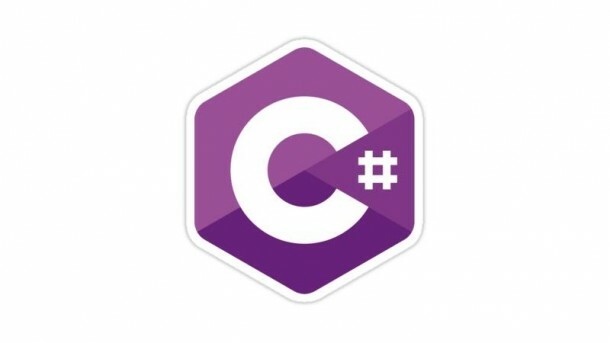 The intention of this cross-platform initiative from Microsoft is to streamline business productivity across mobile platforms. 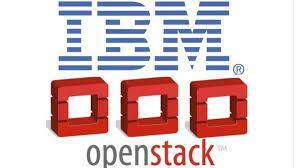 IBM has decided to make OpenStack the technical basis for all its cloud services. Through ‘IBM Cloud OpenStack Services’, the organization will provide OpenStack software to all their hybrid cloud clients. OpenStack is fast becoming popular among IT behemoths who prefer the open source cloud platforms and try to build their hardware, software and services on it. IBM’s OpenStack platform lets users add applications and relevant data on distinct hybrid clouds without the need to customize technology for it or worrying about cross-vendor compatibility issues. We at Rishabh Software excel at creation of customized enterprise solutions for your organization. Join our mailing list to stay informed about the latest technical innovations in the enterprise world.